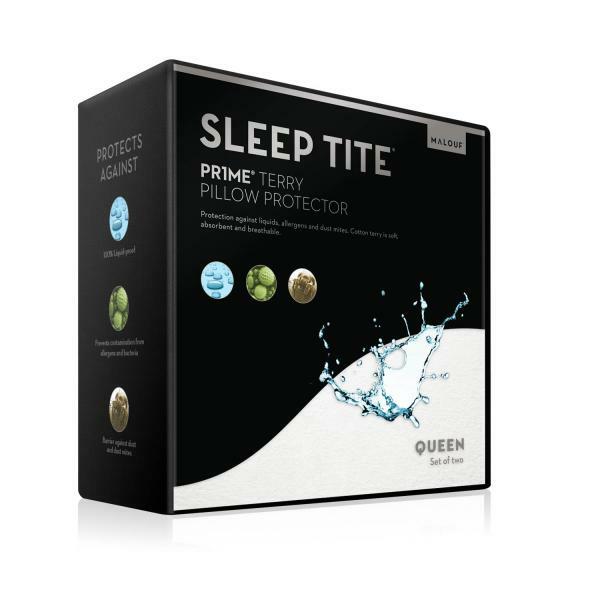 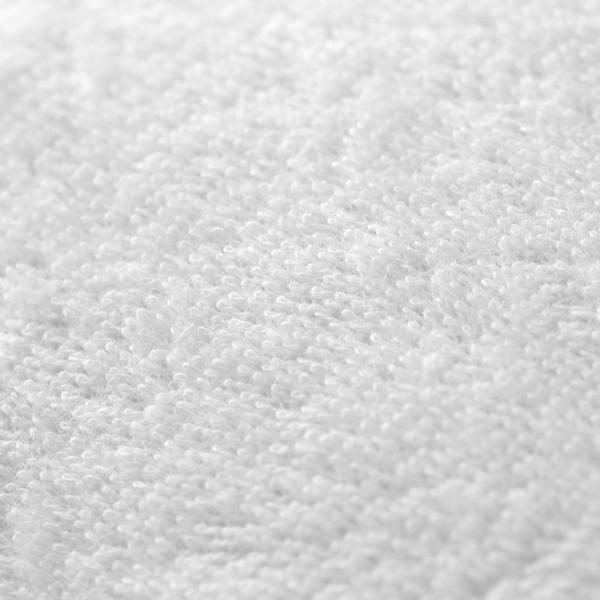 Made from hypoallergenic and absorbent cotton terry, the Pr1me® Terry pillow protector sleeps comfortably and will not change the feel of the pillow. 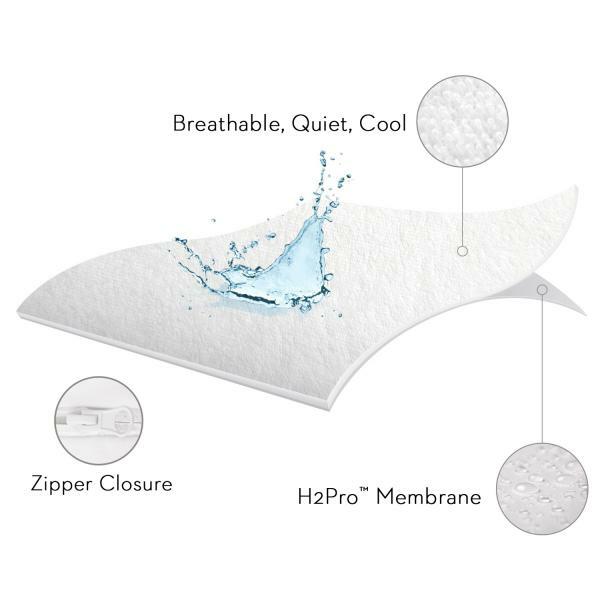 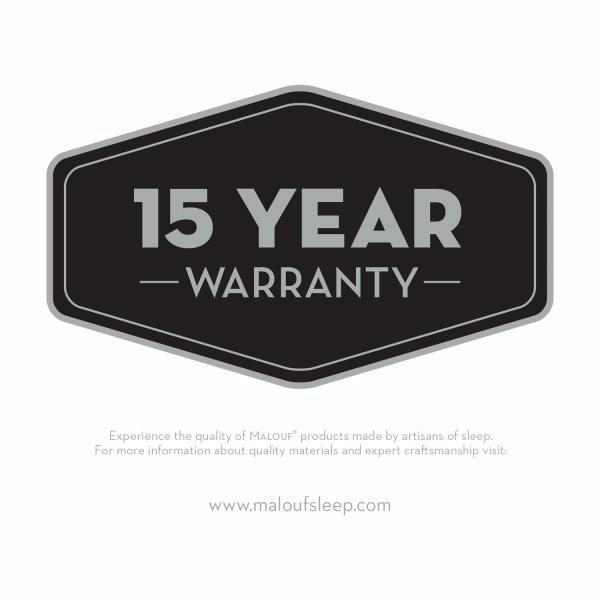 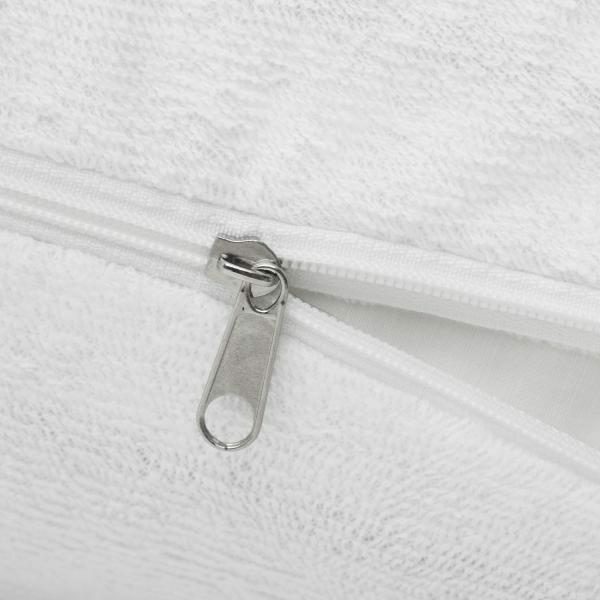 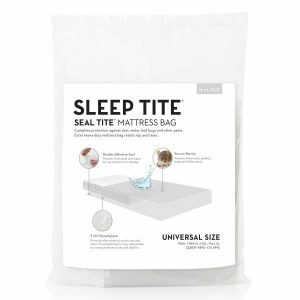 A zipper allows for easy removal and laundering, helping to create a healthy sleeping environment. 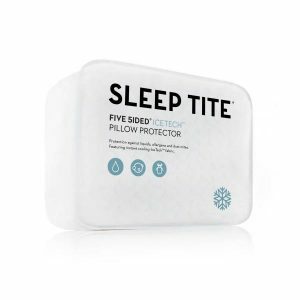 Comes in a set of two. 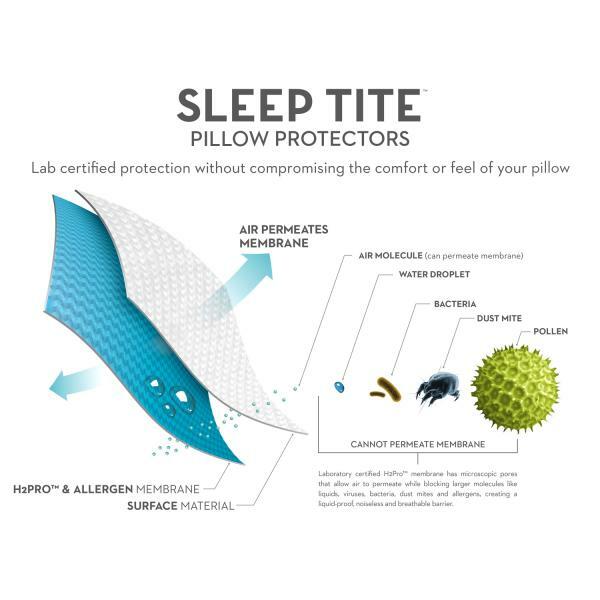 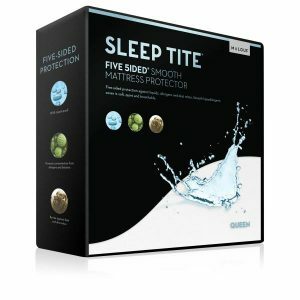 Visit our Store or Call Us For BEST SALE PRICES on this Pillow Protector Set !